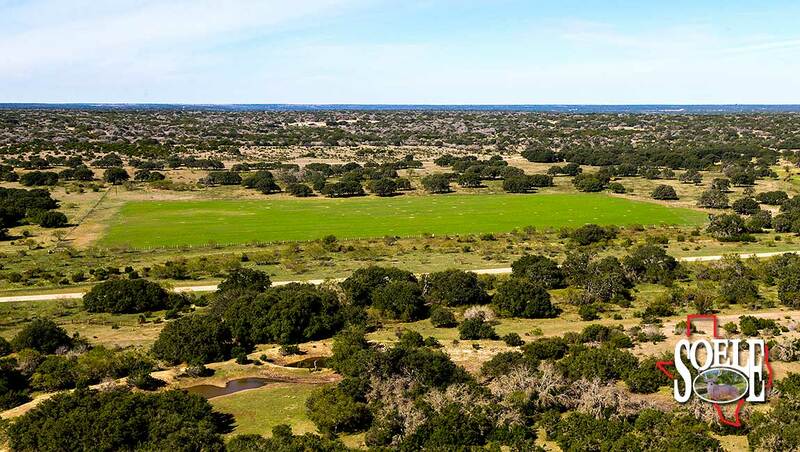 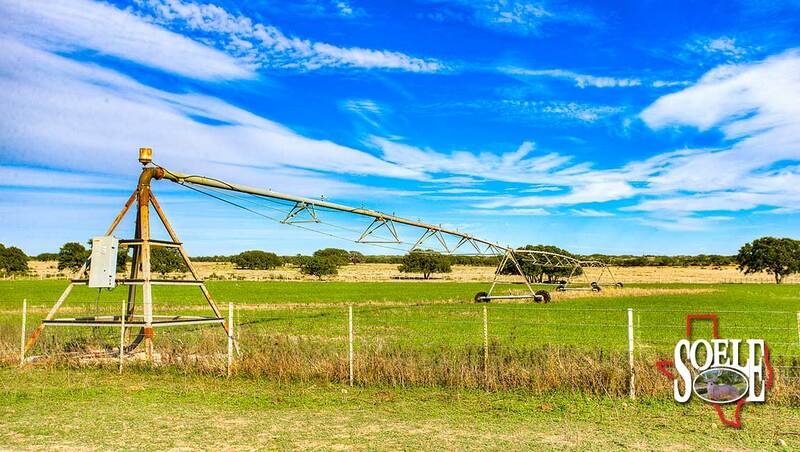 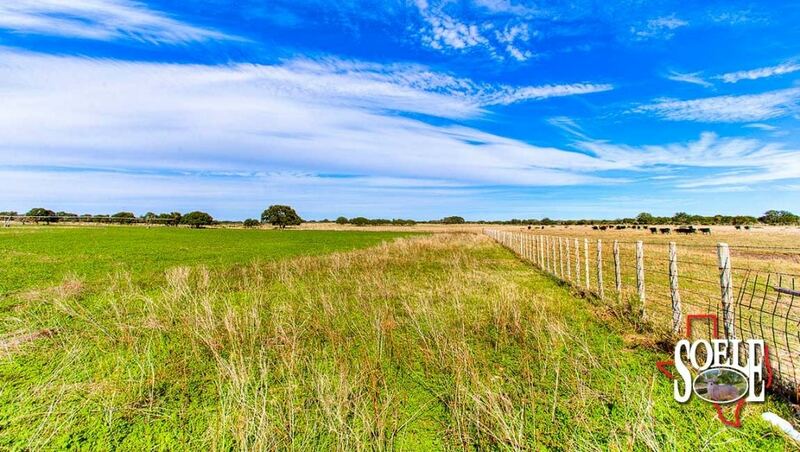 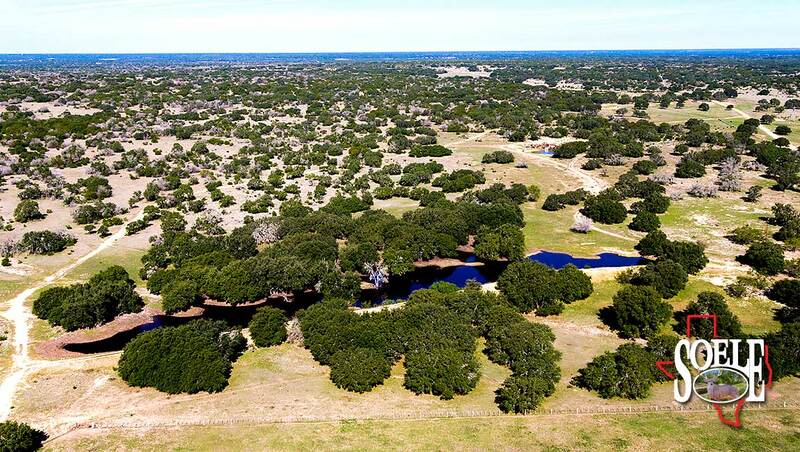 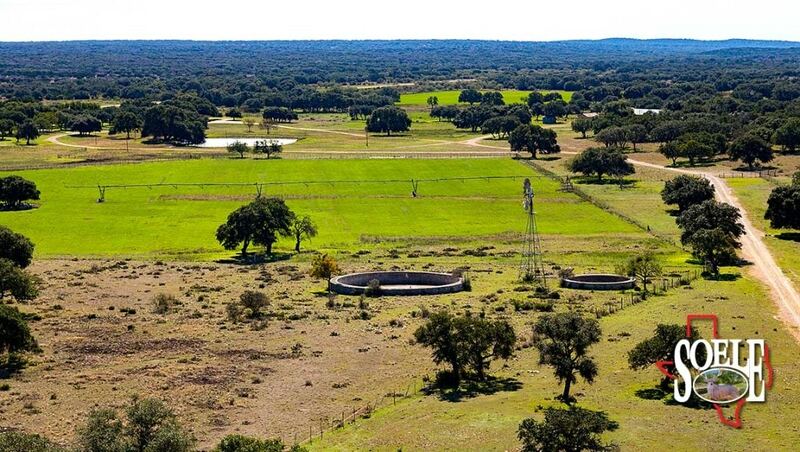 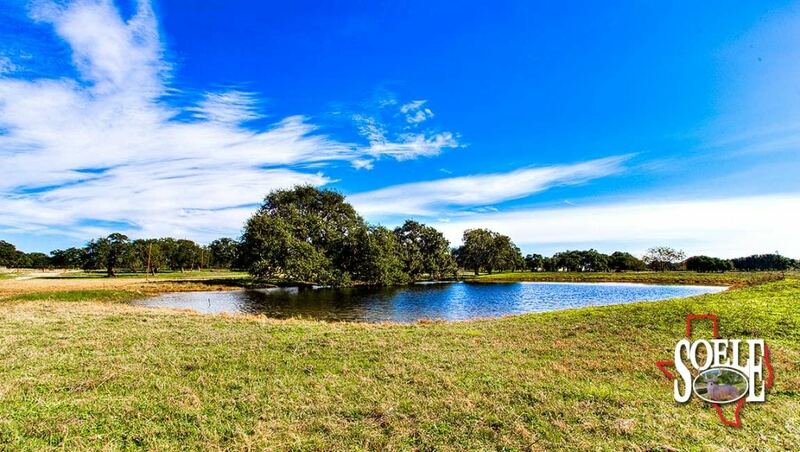 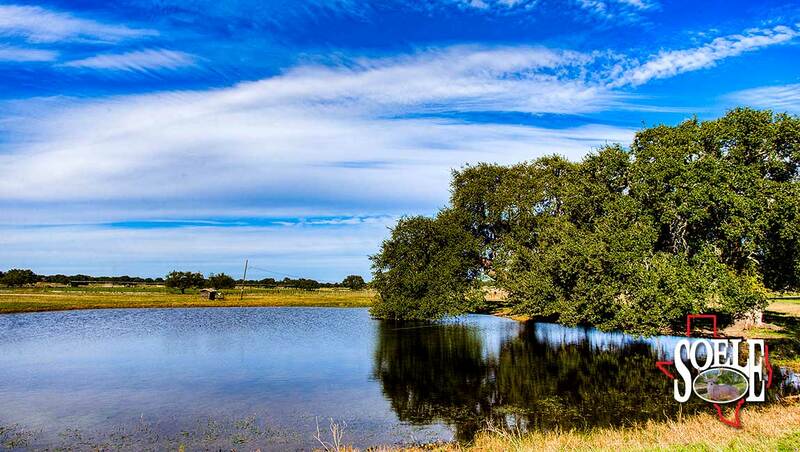 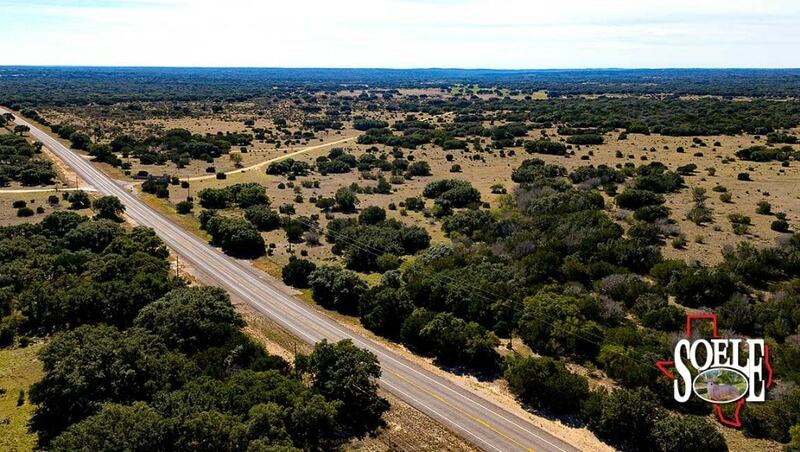 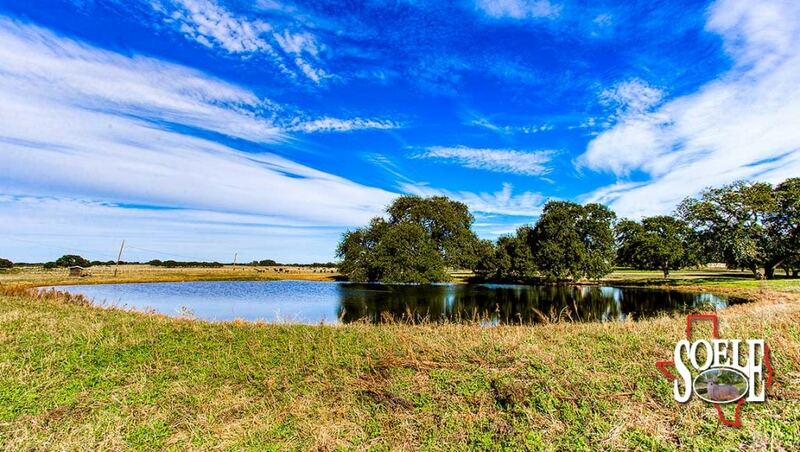 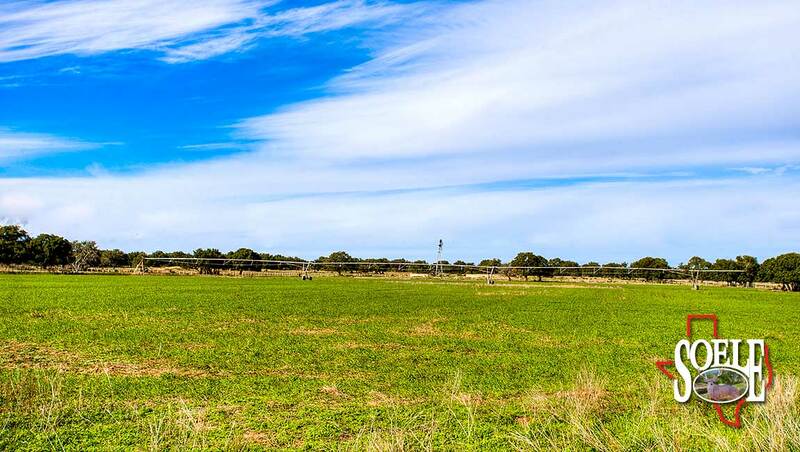 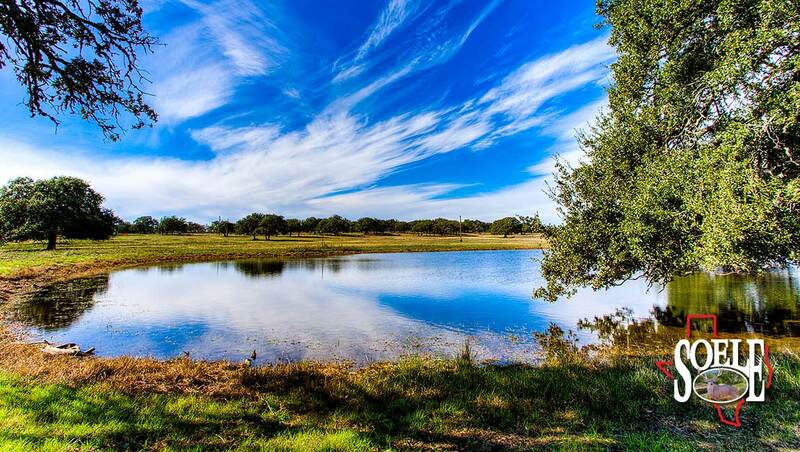 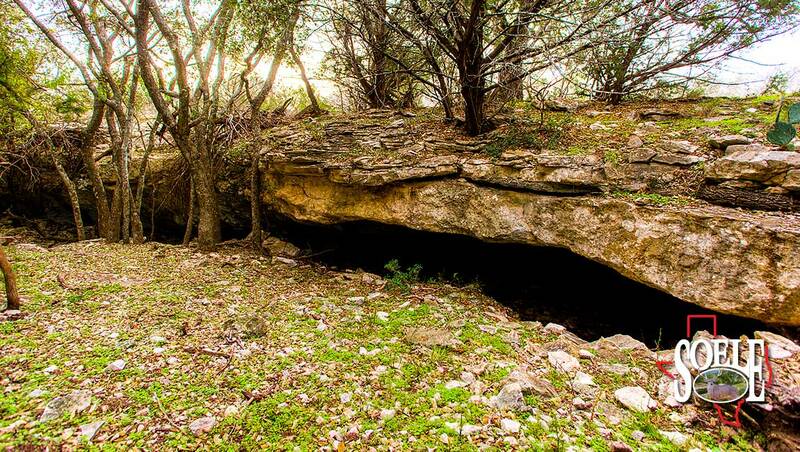 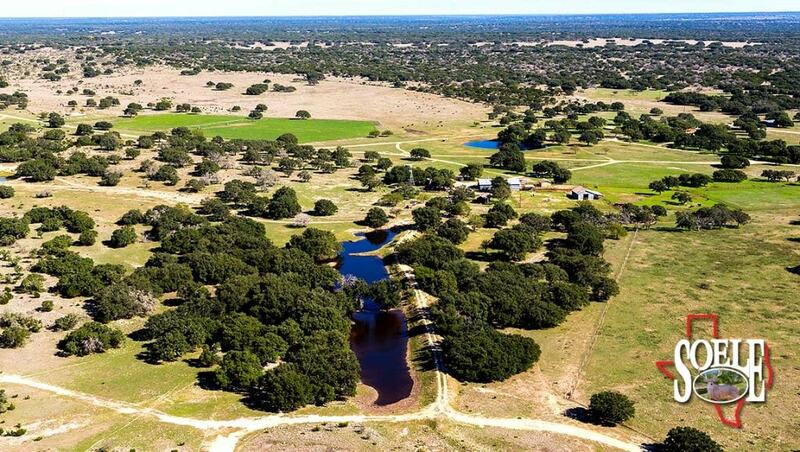 10600± Acres in Edwards County, located approximately 14 miles outside Rocksprings, Texas toward Sonora, Texas on Highway 55. 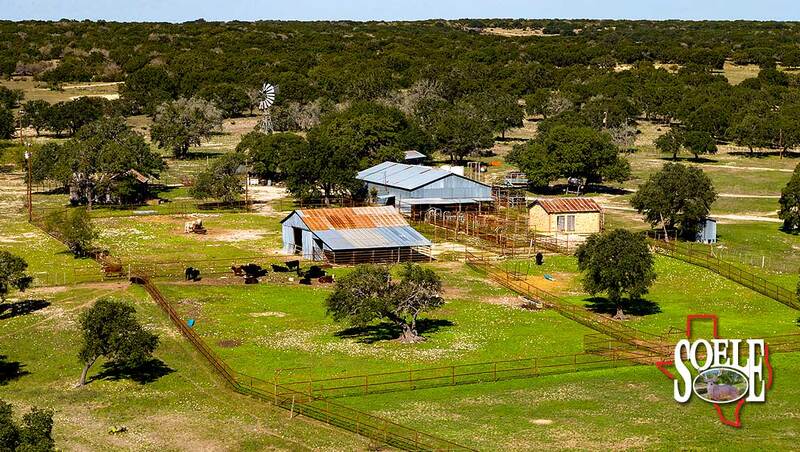 Ranch has approx. 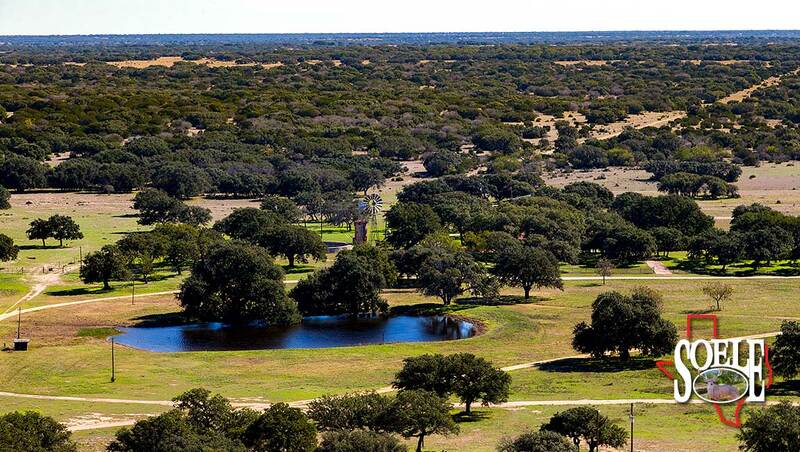 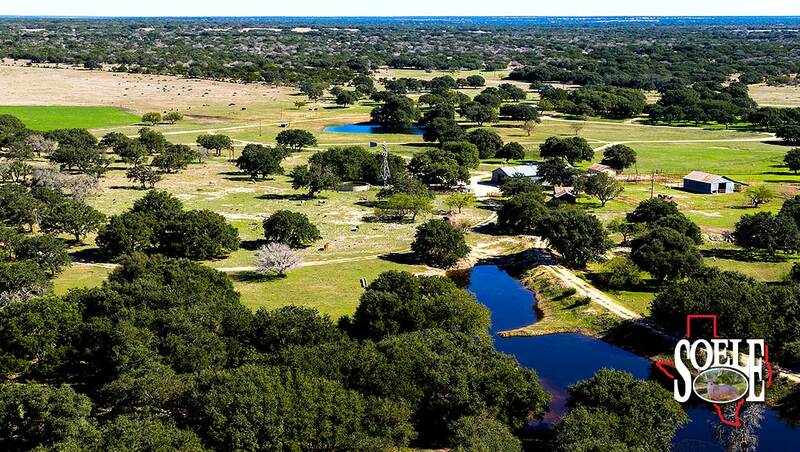 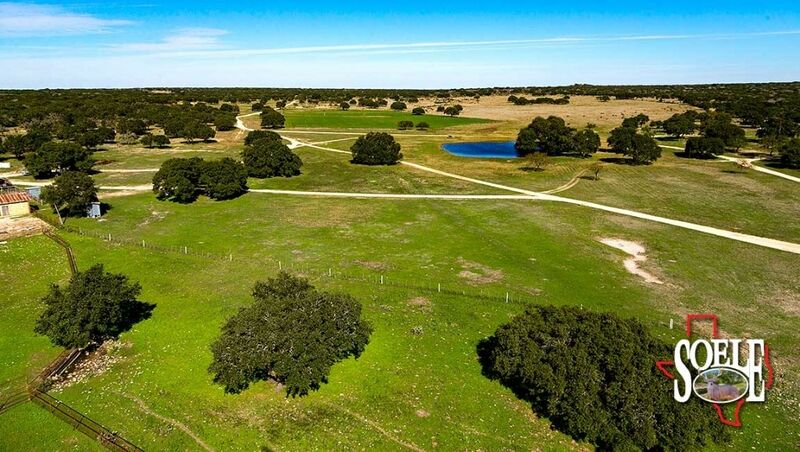 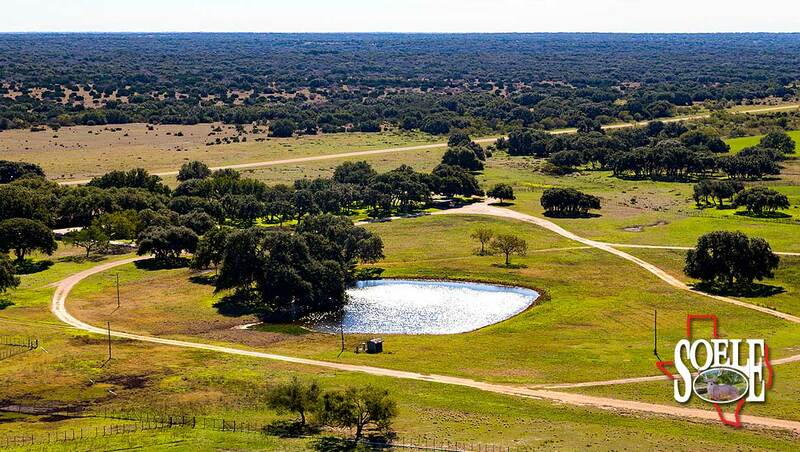 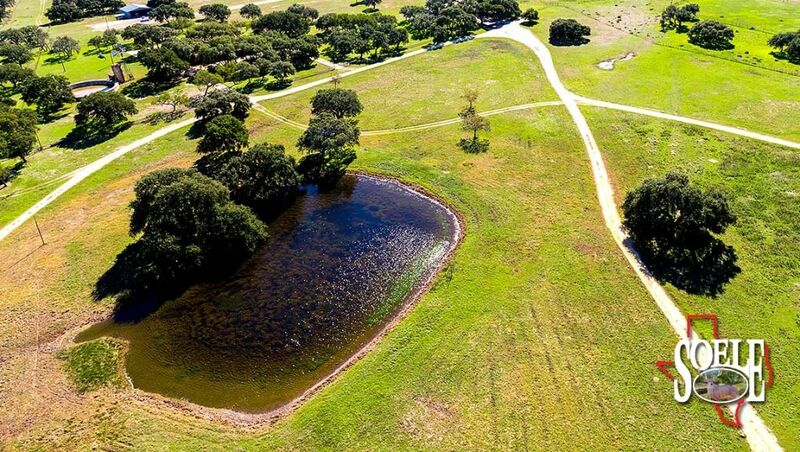 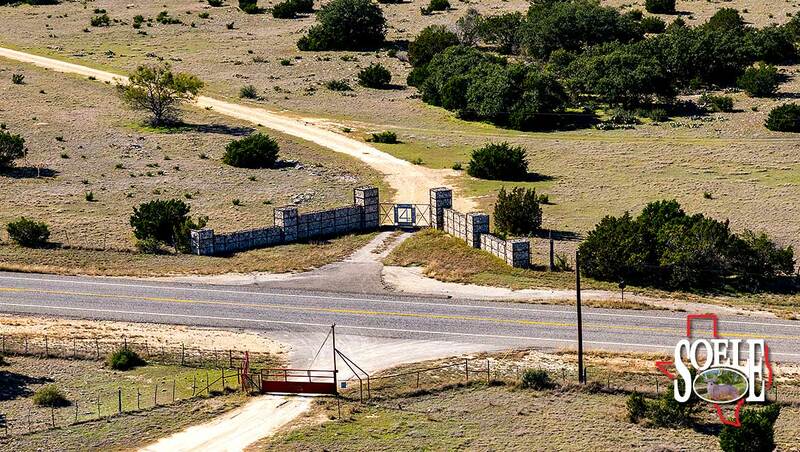 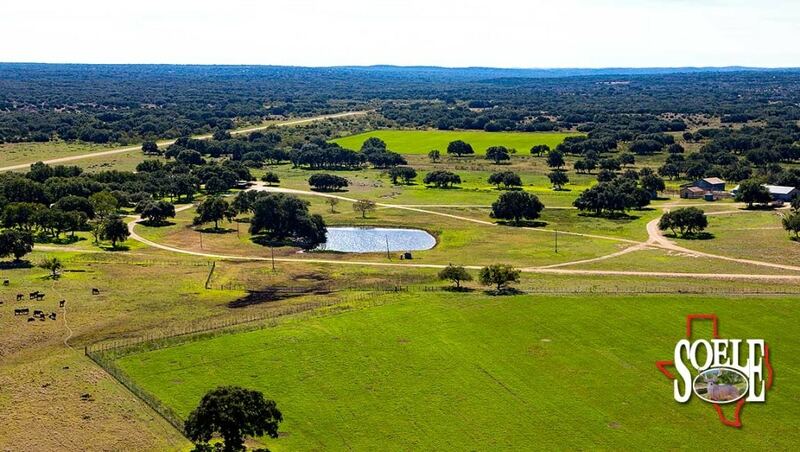 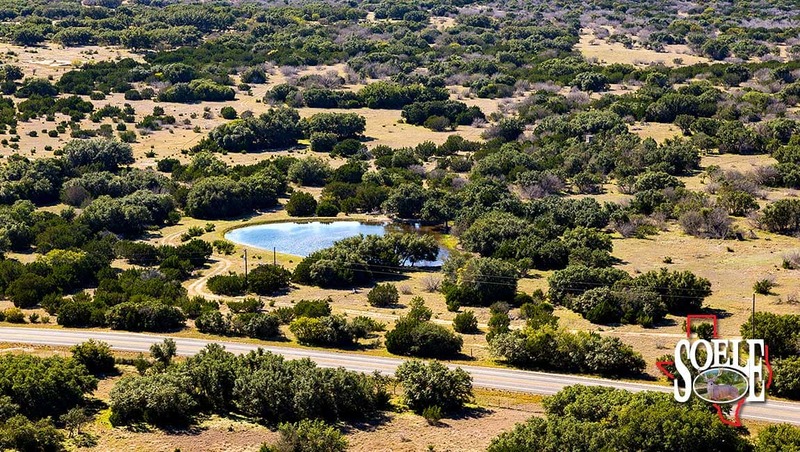 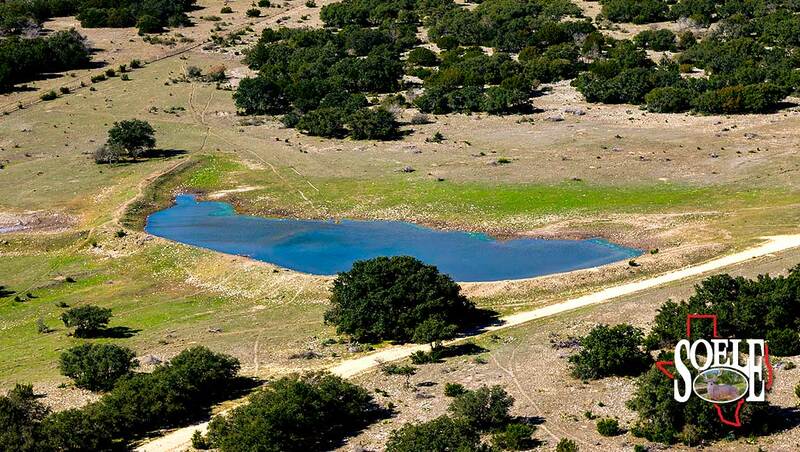 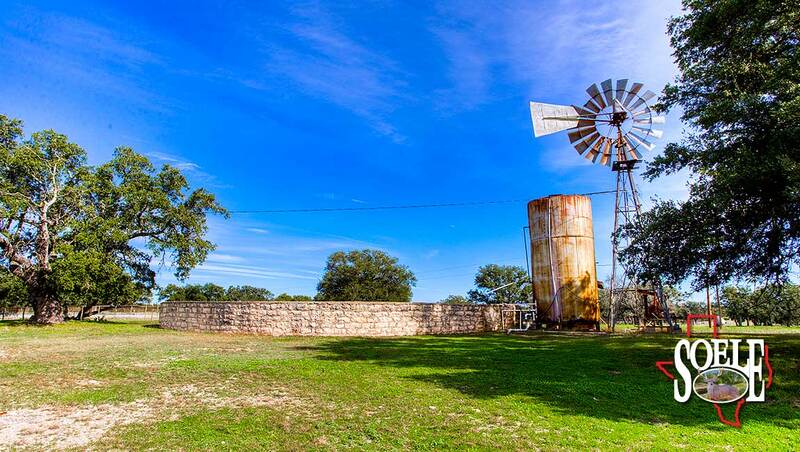 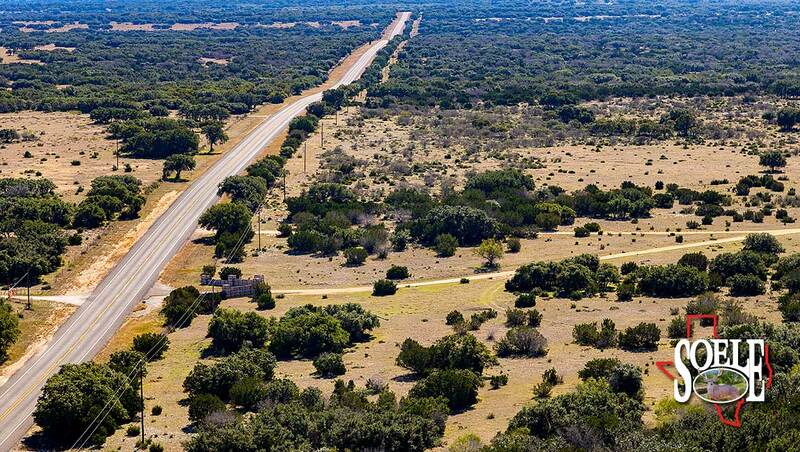 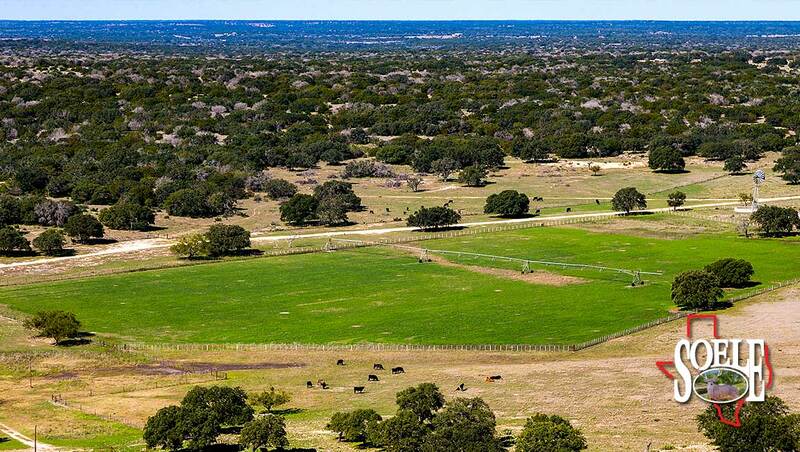 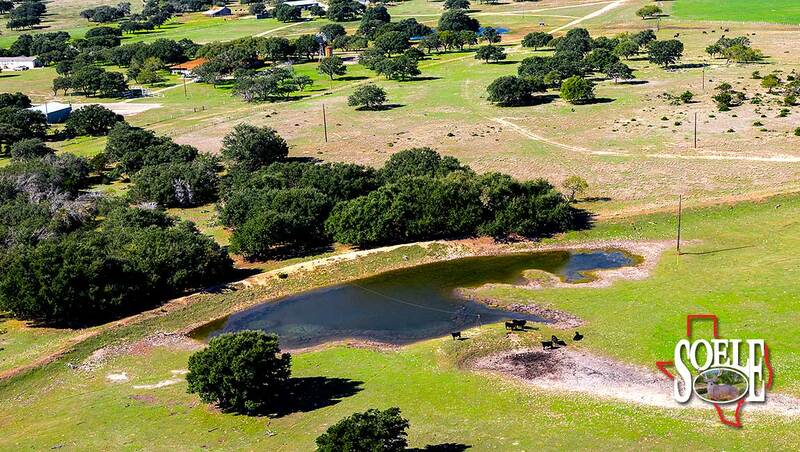 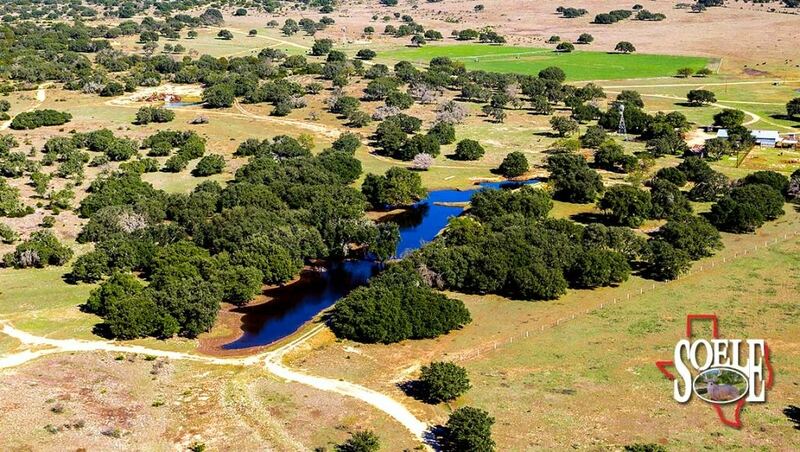 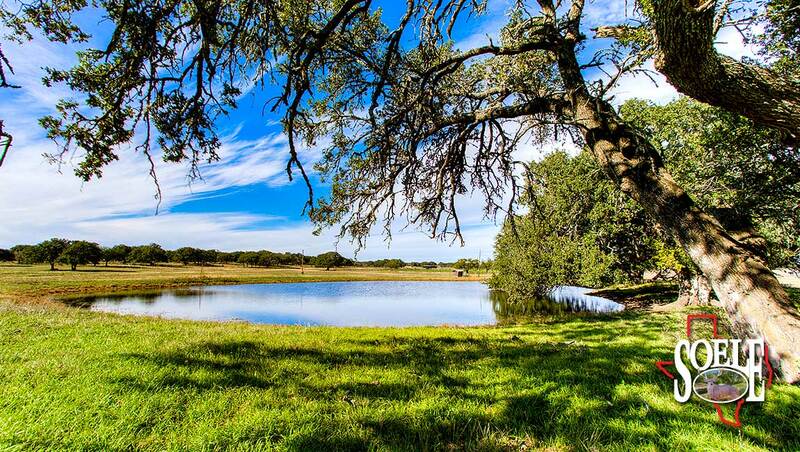 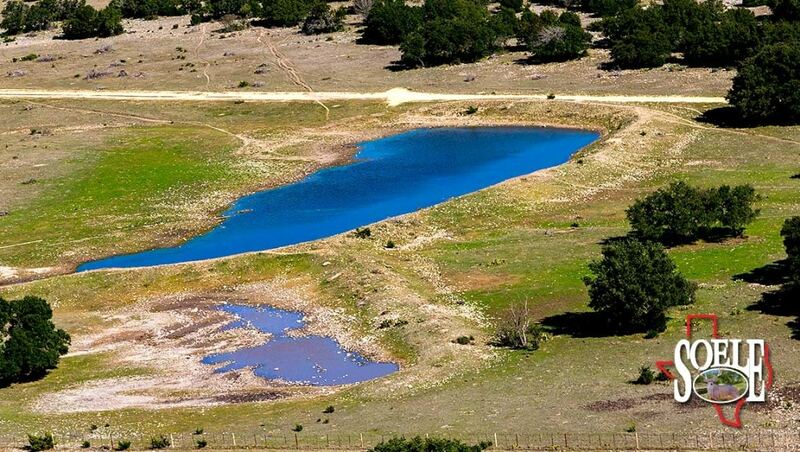 4.5± miles of paved access and several ranch gate access points. 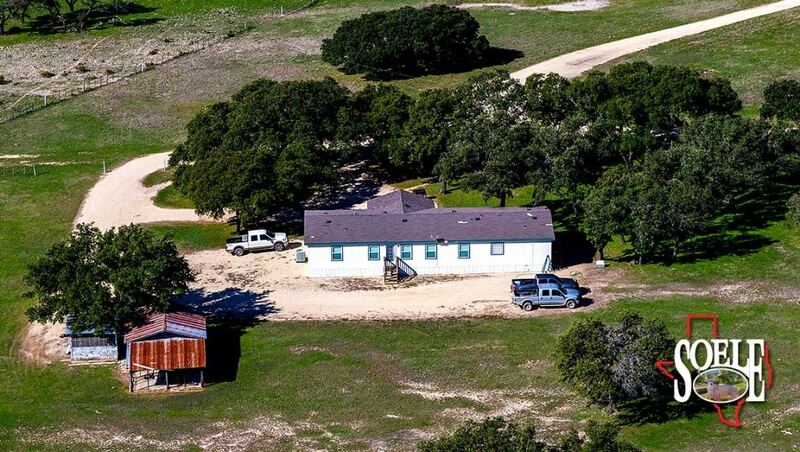 Owned by the same owners for approx. 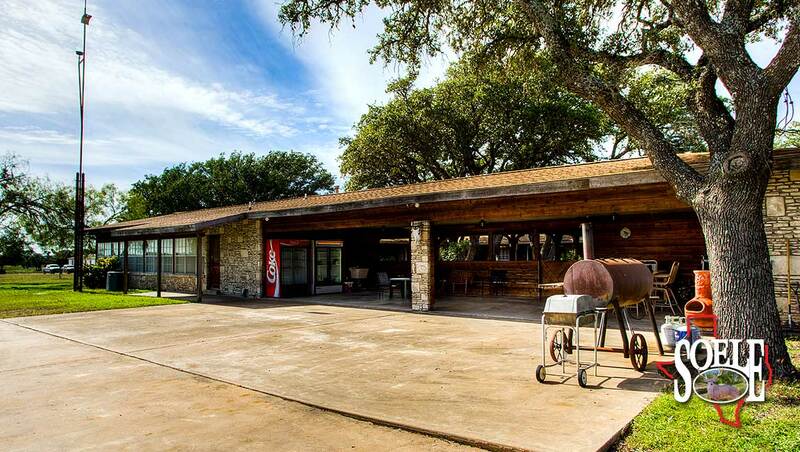 40± years and well-managed and taken care of. 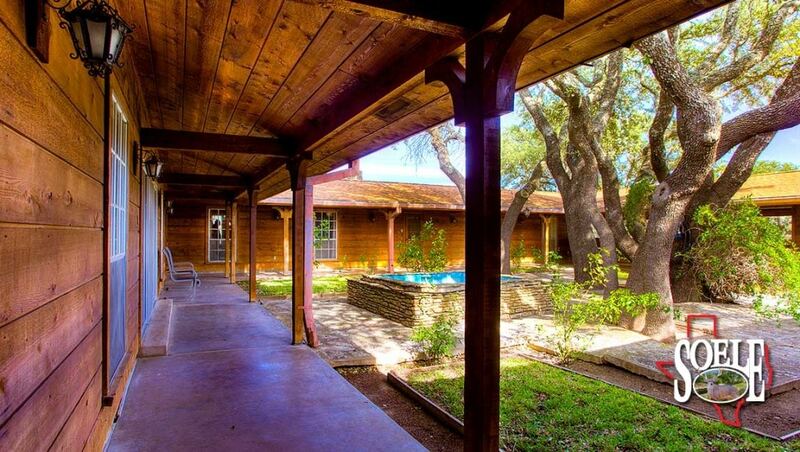 Property features a paved approx. 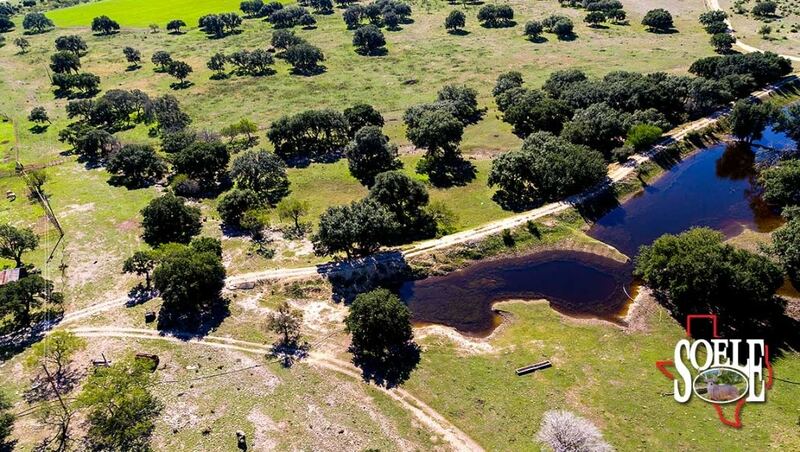 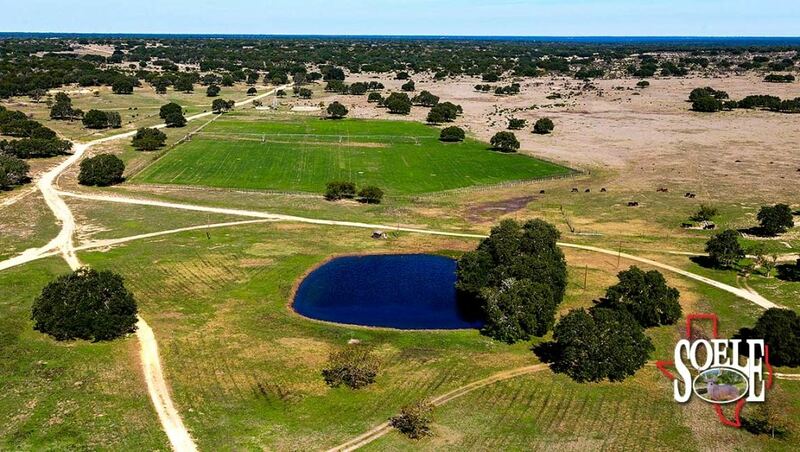 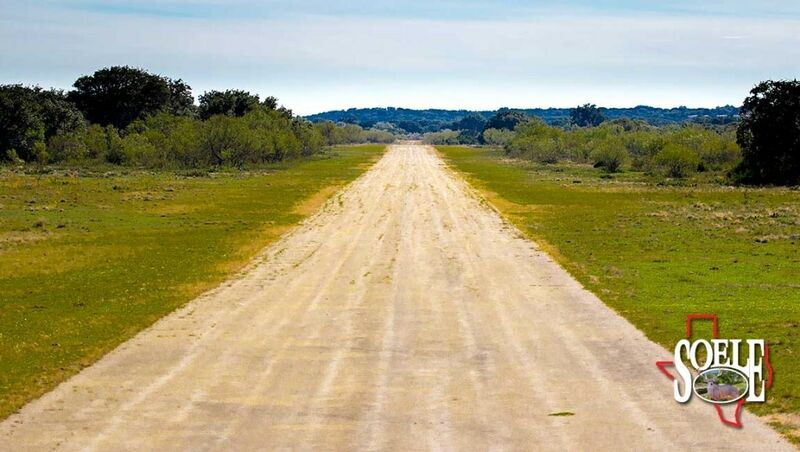 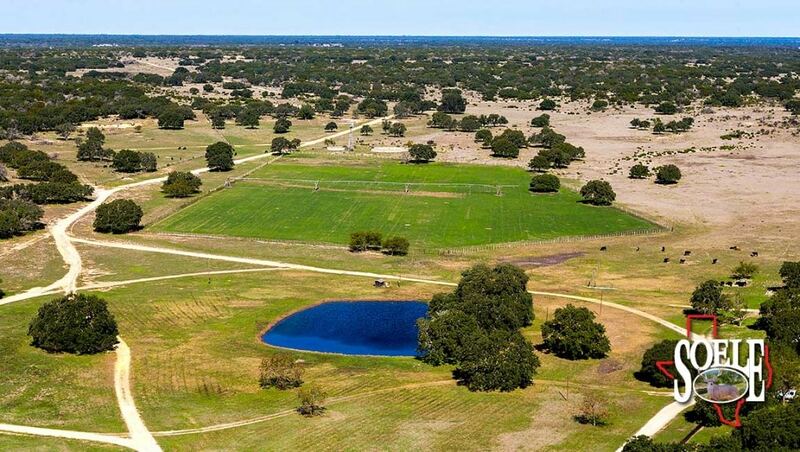 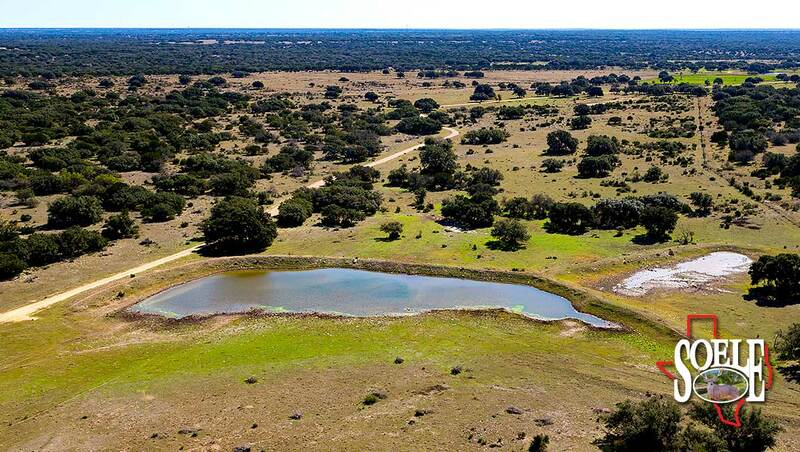 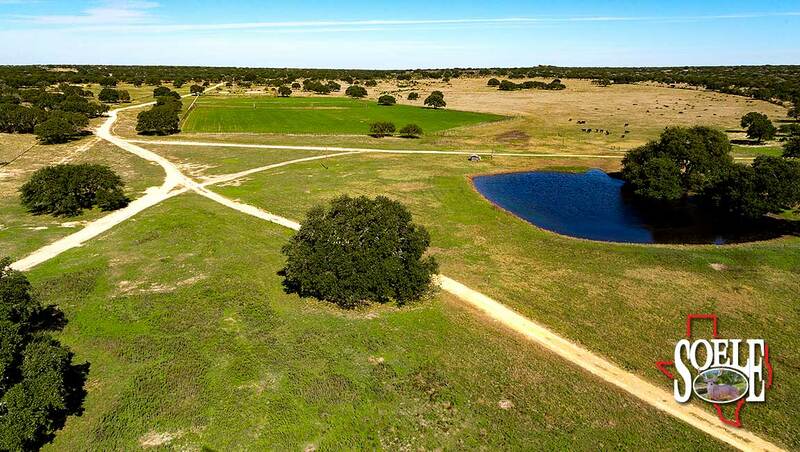 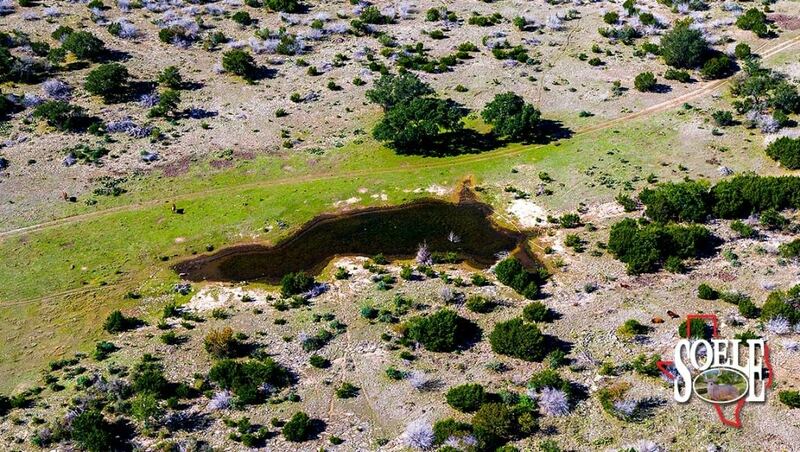 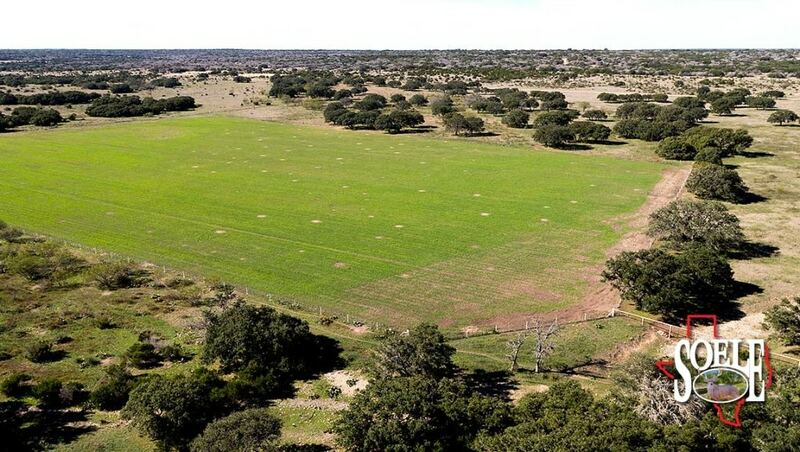 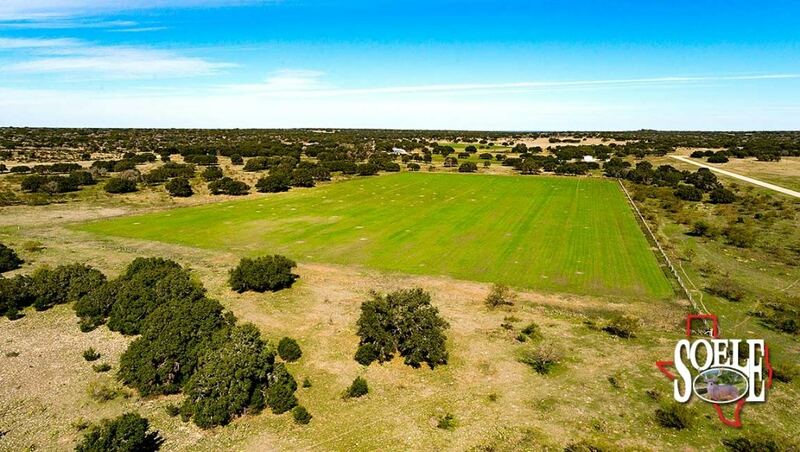 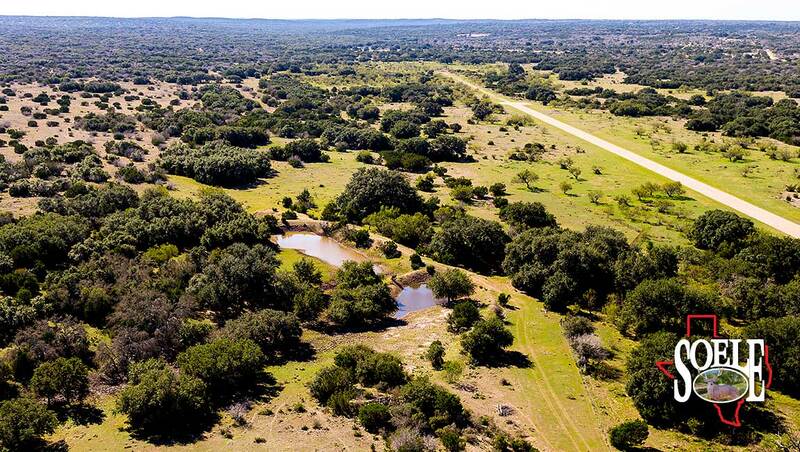 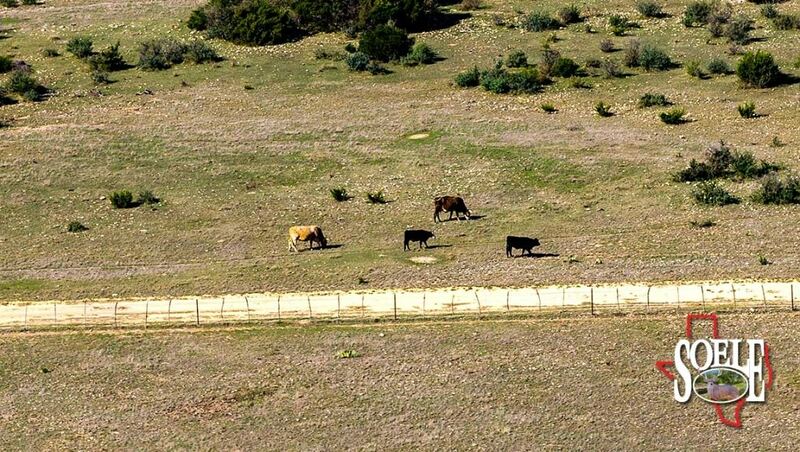 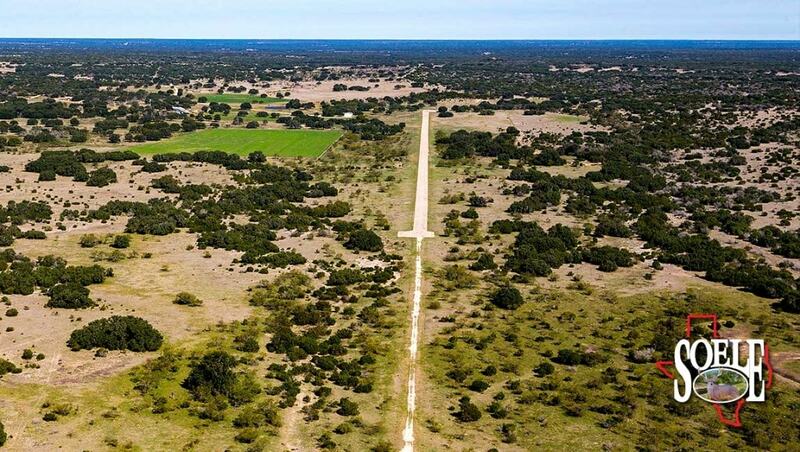 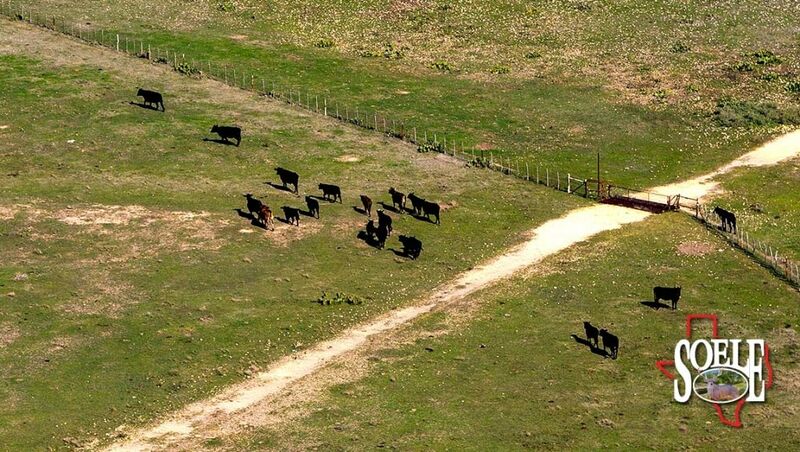 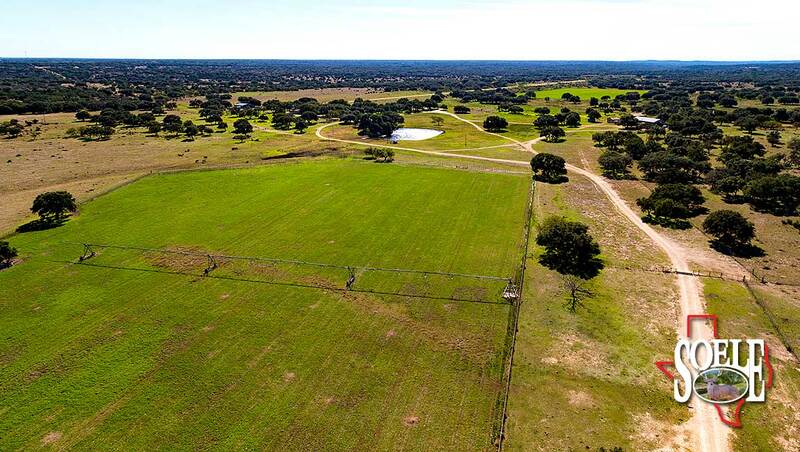 4,000± foot airstrip with an additional 1,500 feet of caliche approach making this a tremendous asset to the ranch! 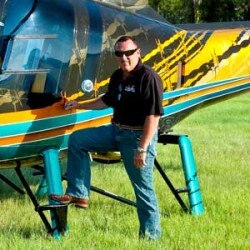 Then add a nice hanger, fuel, lights and instrument approach per seller!!! 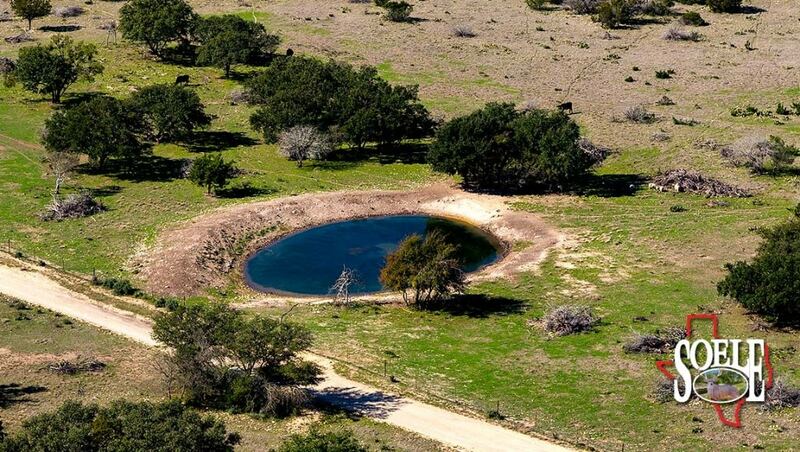 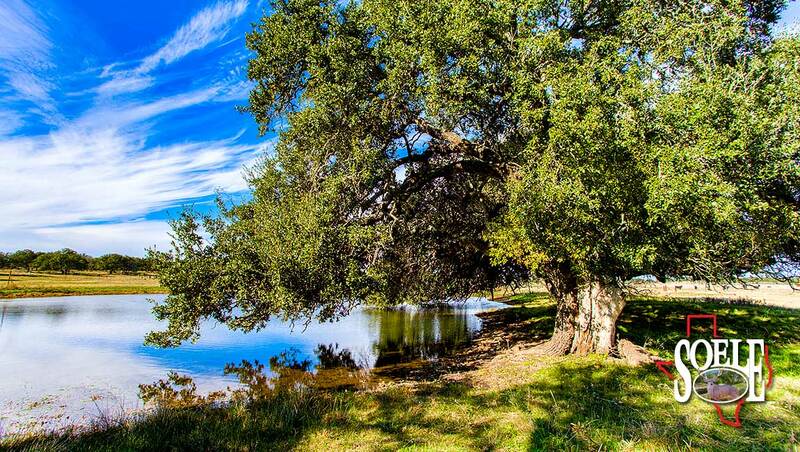 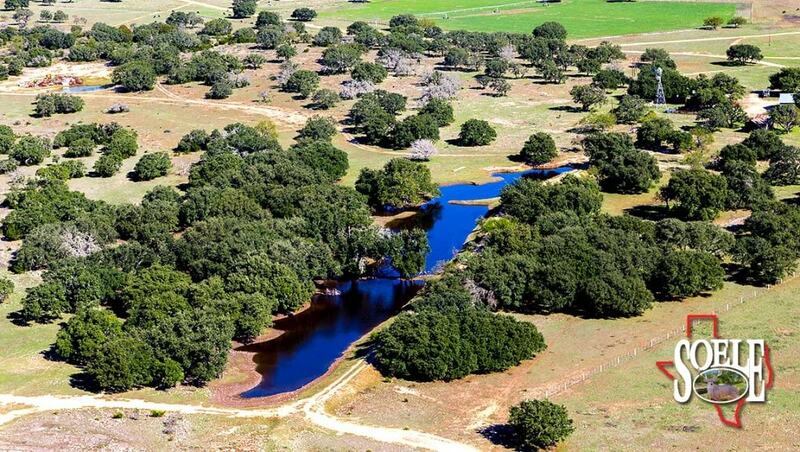 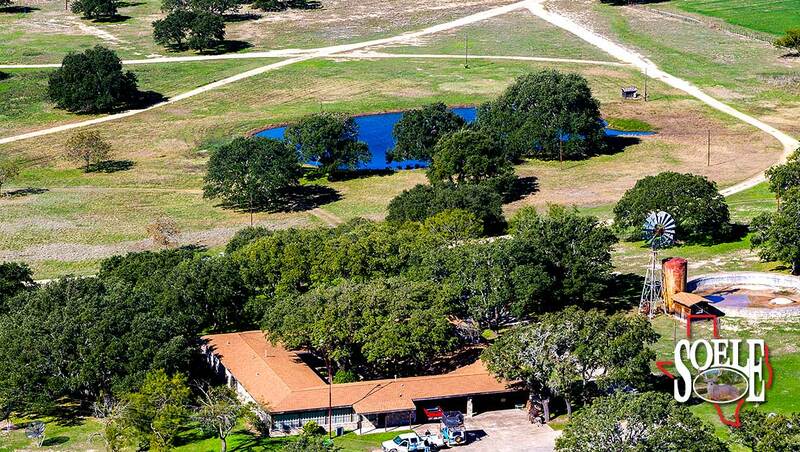 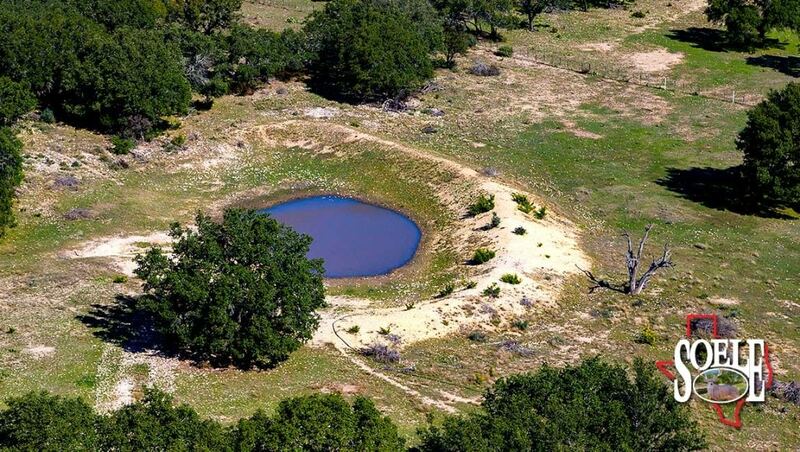 Next add a ranch compound having giant oak trees and a rock headquarters lodge that is approx. 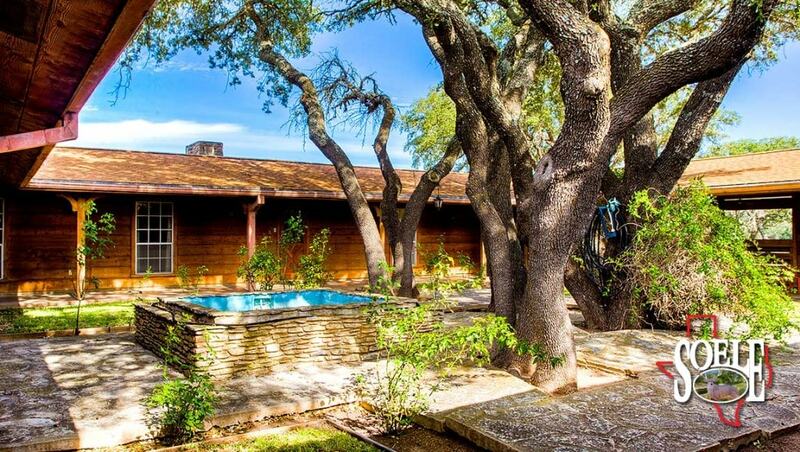 100’ x 100’ with a 25’ x 25’ patio. 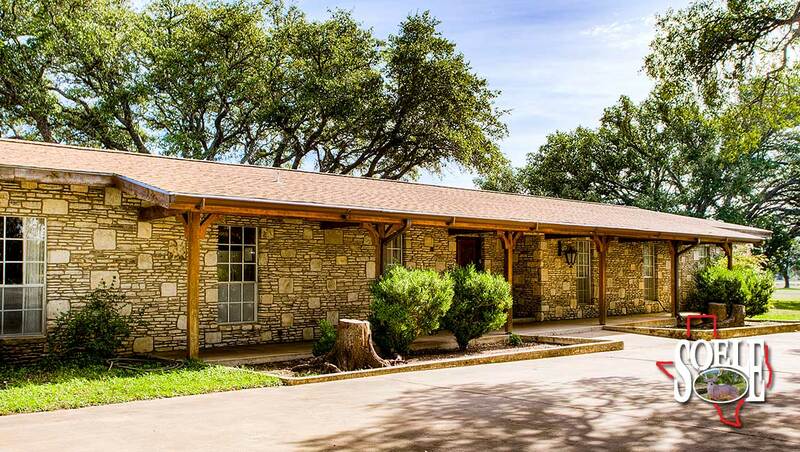 Lodge has 3 bedrooms with king beds, 2 bedrooms with queen beds, office with pull-out queen bed, 7 single beds, and each bedroom has a private bath. 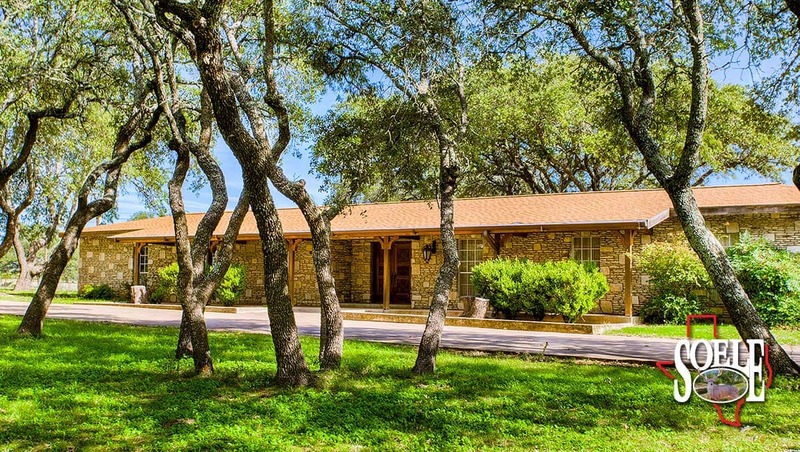 Large living room, game room, nice formal dining, breakfast room in kitchen, and large den with fireplace. 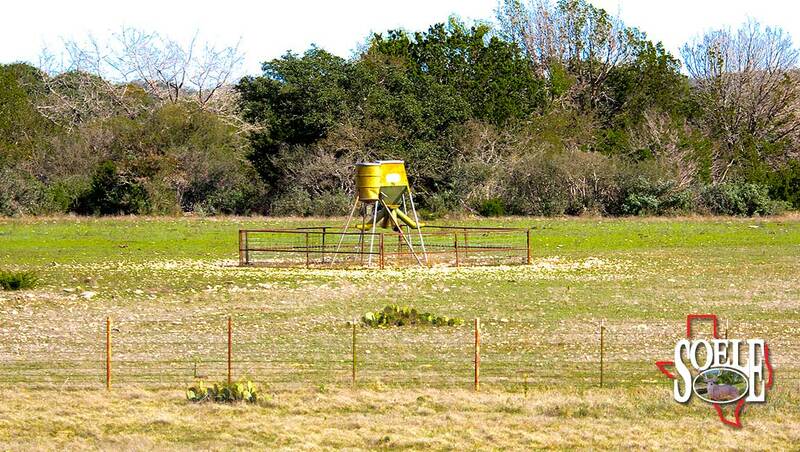 There are 10 water wells on the property and approx. 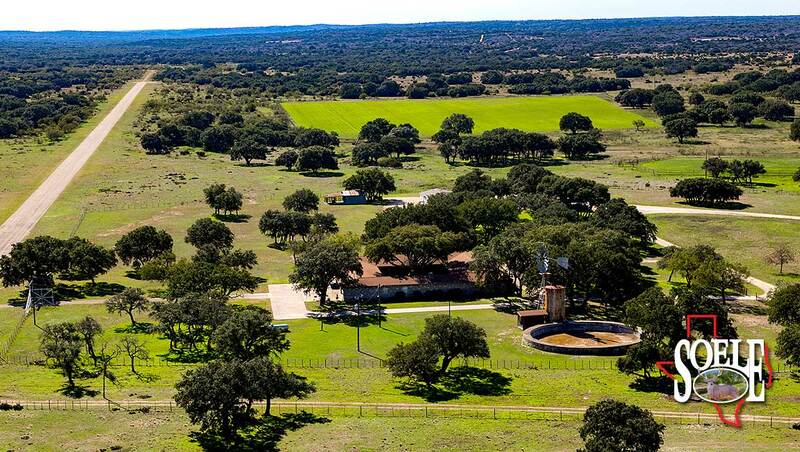 8 nice stock tanks, a nice barn/workshop area with nice cattle pens, load chutes, scales, and trap areas. 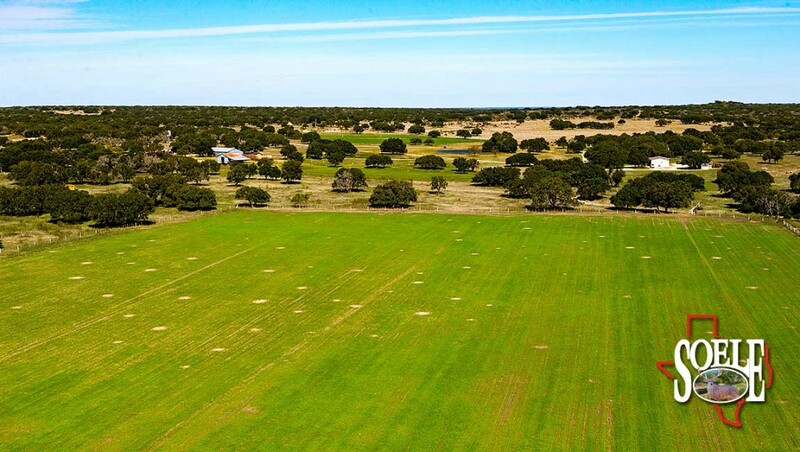 Nice food plot field areas in valley, shooting range, 16 hunting station areas with executive blinds and feeders, foreman’s house, 12 pastures and traps for livestock: cattle, sheep or goat. 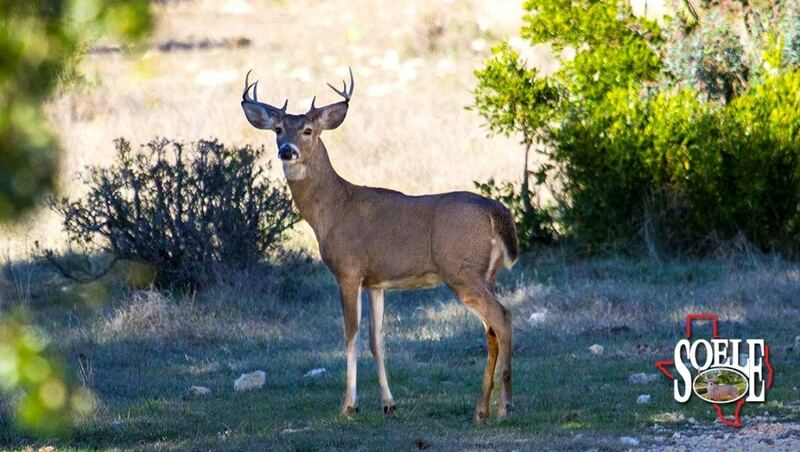 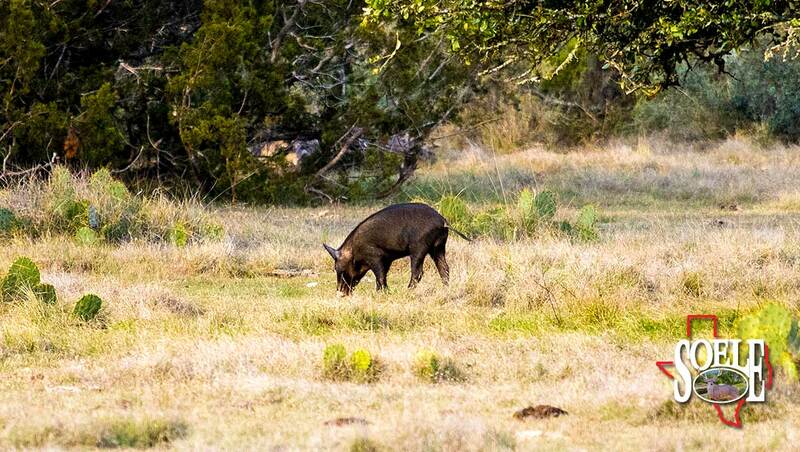 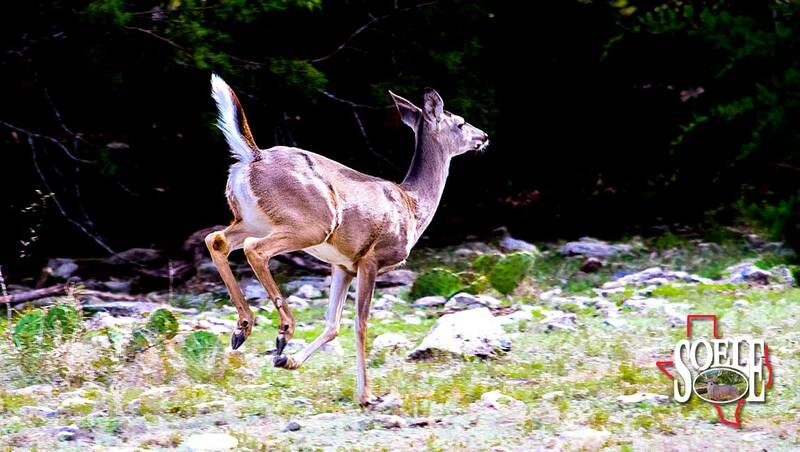 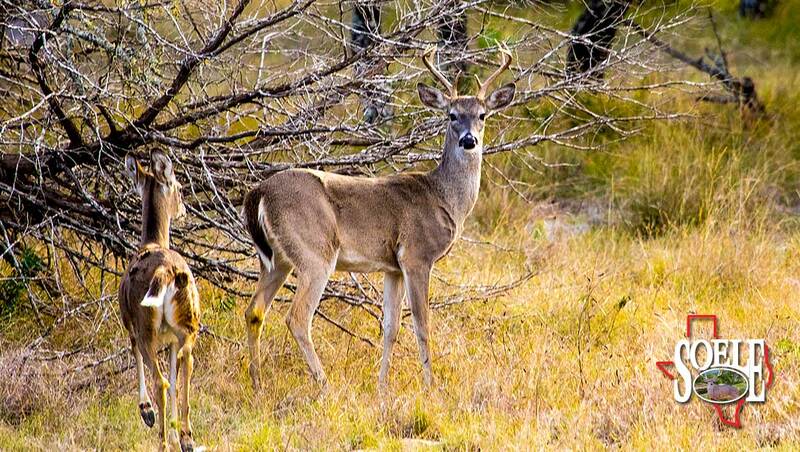 Abundant and well managed White Tail deer herd in place, as well as wild hogs, turkey, Axis deer, and some free-roaming exotics!! 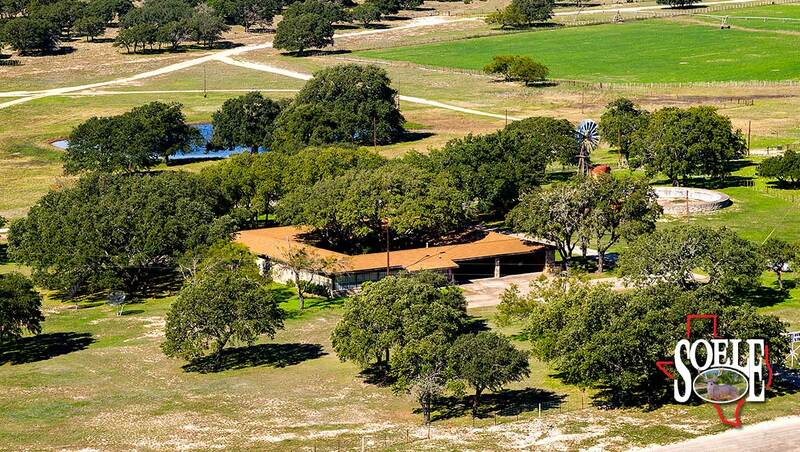 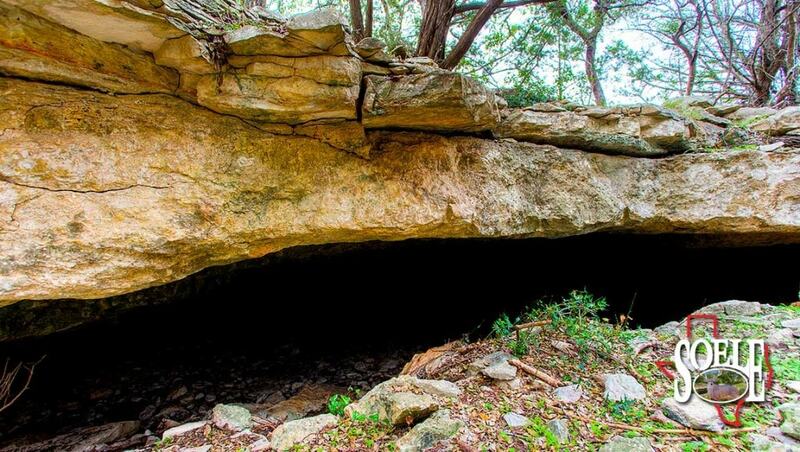 This is a well taken care of, well managed, ready to go big place that is a must see!!! 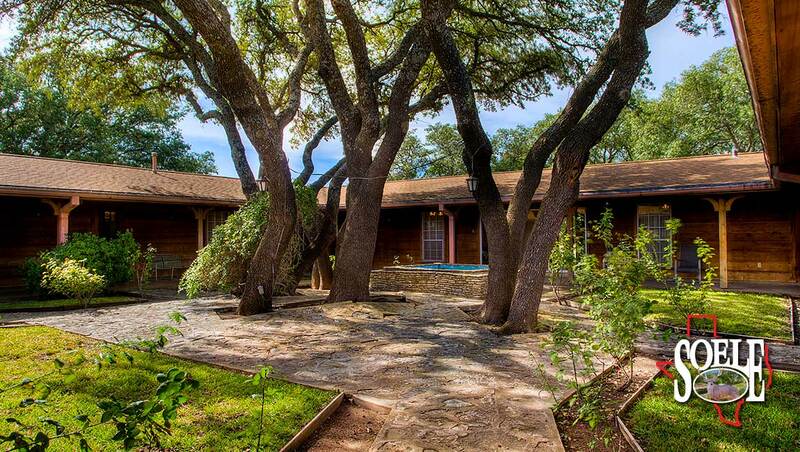 Call Jeff Soele 210-705-4013.